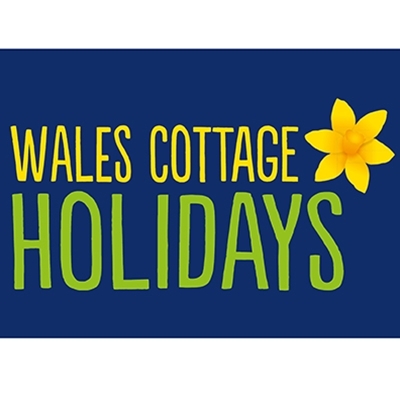 Wales Cottage Holidays is a long established and experienced holiday lettings business; we are an independent family-run agency operating throughout wonderful Wales. We are deeply passionate about Wales & we take great pride in showing it off to the thousands of holidaymakers we welcome each year. Our success is based on the simple premise that we offer great service and unrivalled experience. Our Reservation and Homeowner teams live and work in Wales and have a passion for helping customers find the right property. Many of the team have been with us for several years and we feel that their knowledge and love of Wales alongside their insight into the local holiday cottage market is one of our unique selling points, that keeps us a leader in our field.